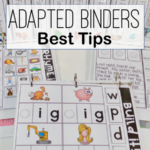 Sure, your students can read cvc words and words with blends? NOW WHAT? 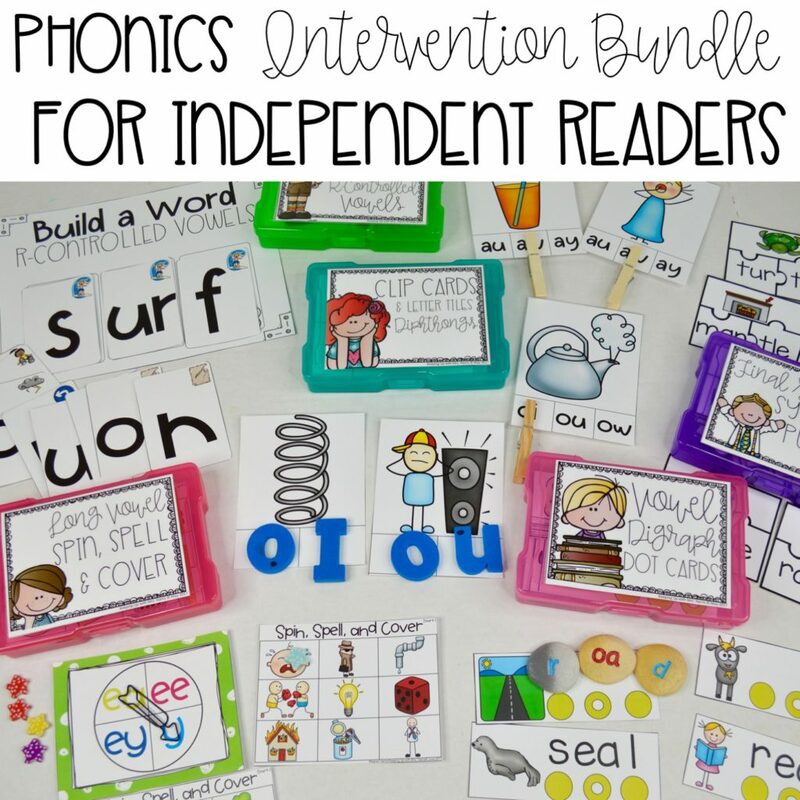 Are you ready to tackle those harder phonics skills that make your students more independent readers? 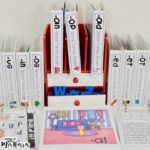 Tired of searching high and low for phonics activities that aren’t just rhyming and sorting? Good news! It is here! 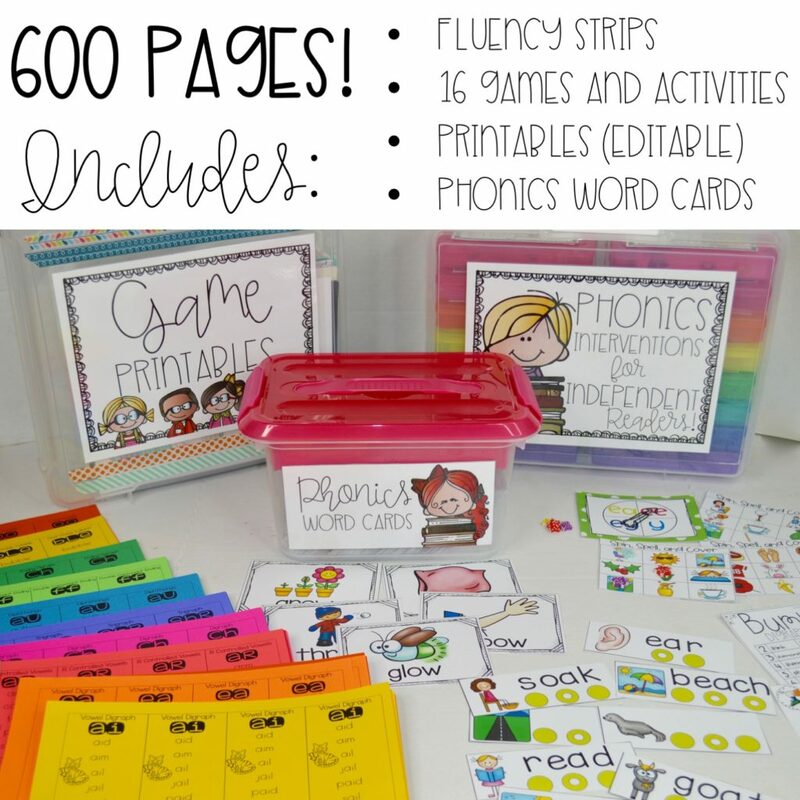 The Phonics Intervention for Independent Readers is 600-page resource of goodies, ready to meet the needs of all of your students that are ready to read! Ready to try it for free? Just click here! 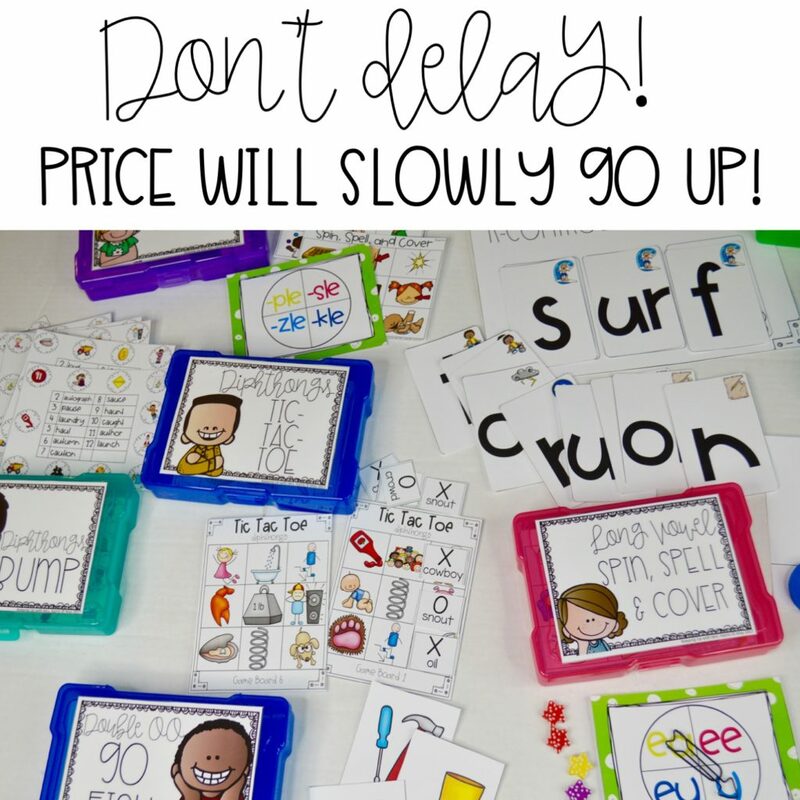 If your students can read, write, and spell words with short vowels INDEPENDENTLY, they are ready for this pack. Here’s how to get started! 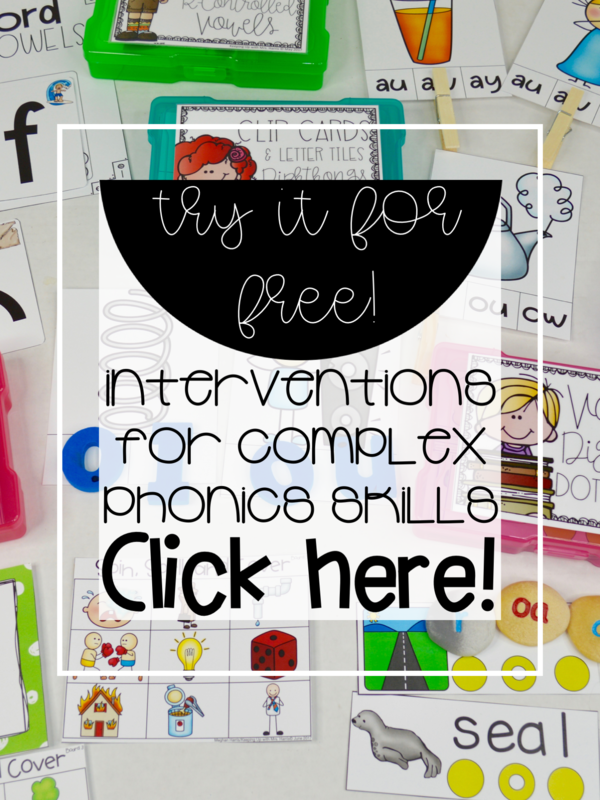 This bundle covers the following skills that will rock your phonics lessons like no other! These are skills that are on grade level for second-grade students. The grade level band is higher level first grade, on grade level second, and below grade level third and fourth graders. 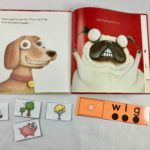 Keep in mind that the skills incorporated in the bundle are focused on students who can already read around a level D.
Phonics Word Cards – for lessons, word walls, pocket charts, and more! 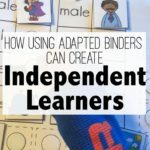 Printables – edit these pages to include words you are teaching to step your instruction up a notch! And more is on the way! 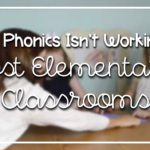 Phonics Readers are up next and they will blow your mind! Best news ever? Because I want your students to get their hands on these hands-on materials TODAY, I’m offering you a special promo price… as more content is added, the price will go up. That means that TODAY is the day to purchase before there is a price increase! 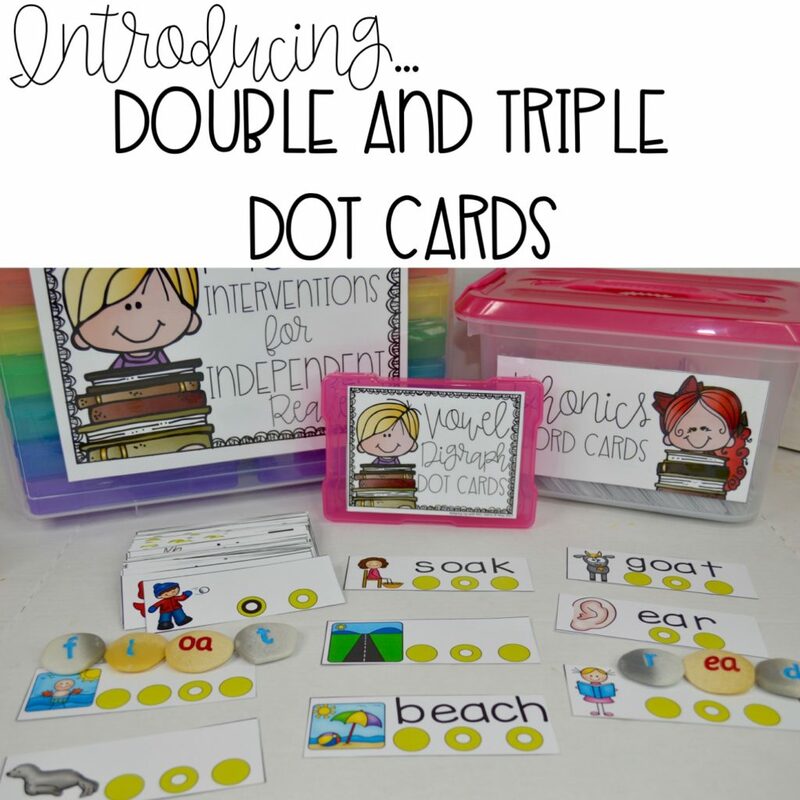 I love using dot cards to blend and segment! I had to include them in this bundle too!!! So I am introducing double and triple dots to students. These will help them visualize the phonics patterns. Guess what??? These are included in the 40-page free download! How do you claim yours? Just click here! Hi! I got the free download and I am confused about some of the answers on the final stable syllable spin, spell, and cover. On the -ble, -cle, and -dle board, I can’t figure out what word that represents. Also, on the -ple,-sle, -zle, and -tle board, the ladybug and shoe. Is there an answer key for these boards? Thank you very much for your outstanding resources. I’m looking forward to using them with my students! 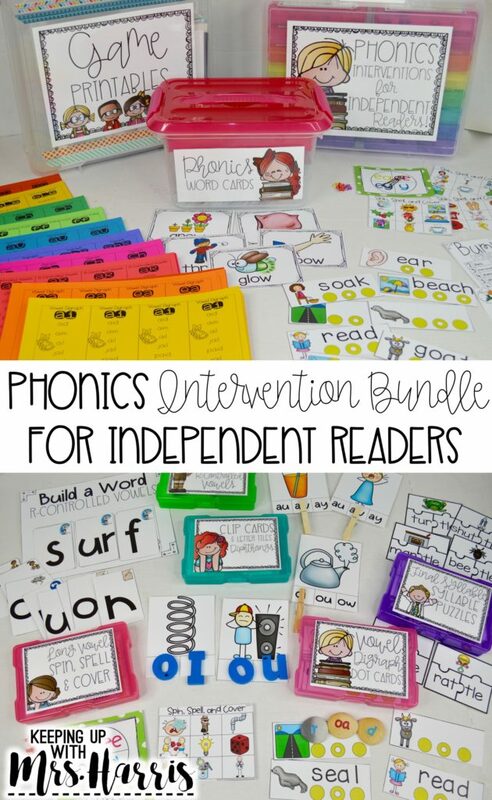 I just purchased the Phonics Intervention Bundle for Higher Phonics. I have attempted to download it several times and it only comes up with the first two pages. I am very concerned since this was not a free download. I also signed up for the free download with two separate e-mails, and didn’t receive it in either! I really want to try this out as I am very interested in purchasing the bundle! Please Help! I can’t download the free bundle. I want to see if this would be appropriate for my group of students. I want to try it and see how they respond to it. I’ve emailed you as well, I haven’t received the freebie downlod in my inbox when I’ve submitted all my info. 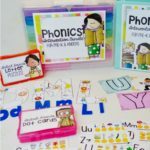 I have purchased all 3 phonics bundles from you… what size iris boxes do you use for storage ? I am wanting to purchase but want more information about how you organize this resource. Is there a video that shows this? or specific instructions once you purchase? Where can I go to see your videos on how games are played?